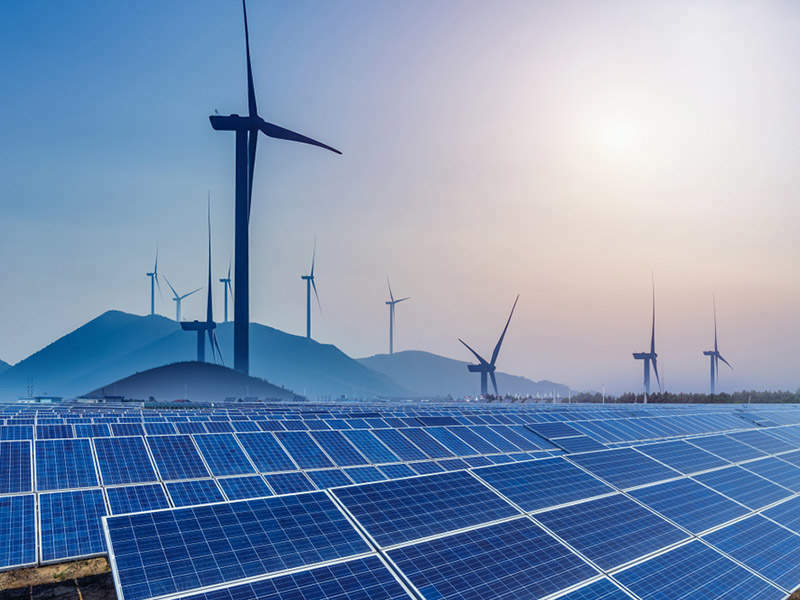 Demand for clean and sustainable energy is growing worldwide, meaning wind farms are being built in more remote locations with greater hazards. As a result, Donut & Donut Safeland Personal Controlled Descent Devices are fast becoming a necessity for safety in the renewable energy and marine industries. The Donut & Donut Safeland Personal Controlled Descent Devices are the optimal safety system for a personnel needing to escape from both onshore and offshore wind turbines and substations. They offer compact and easy-to-use escape capabilities from very high structures in adverse and unpredictable conditions. 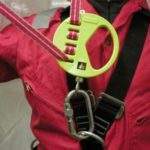 Designed for escape over hard surfaces, our Donut Safeland Retro unit has the flexibile option of attachment from Safeland Retro’s friction device directly onto the user’s existing harness, enabling individuals to safely switch between their fall arrest system to a descender unit before escaping. The device allows users to select their own time and location for escaping. 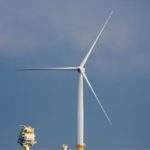 In addition, it is non-reliant, making it the ideal solution for both installation and maintenance crews to escape safely from either within or outside turbines when standard methods of escape are unavailable. 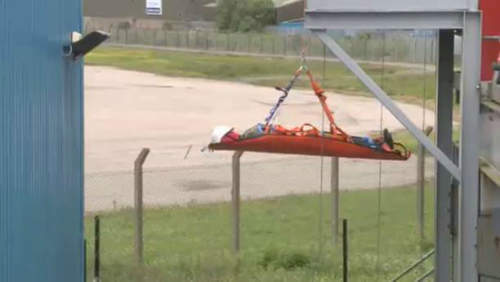 Our Safeland Rescue Device has been designed to lower casualties when used with a suitable stretcher. Without using a Donut Life Raft Compatible Descent Device, it is extremely difficult for an escapee to gain access to a kickover life raft because of the trouble caused by hazardous sea and wind conditions. 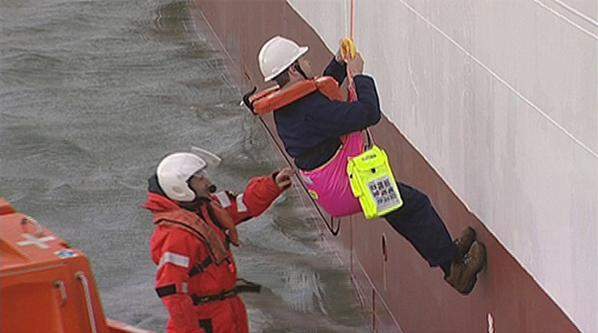 An additional strop attached to the painter line of the life raft, guides user towards the raft during their descent. 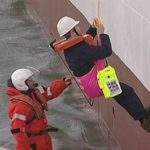 Crucially, once it is in the water, the attachment reduces the risk of being swept away and the user is ensured of reaching and entering the life raft. 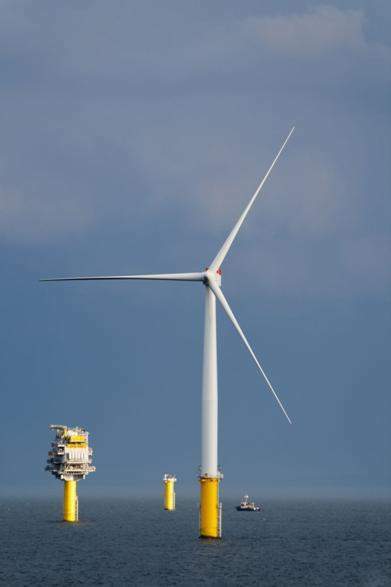 The Donut can also be used for vertical escape from a substation / turbine directly onto a rescue craft below, or if the vessel has to be moved to a position away from the substation / turbine due to sea conditions or hazards. 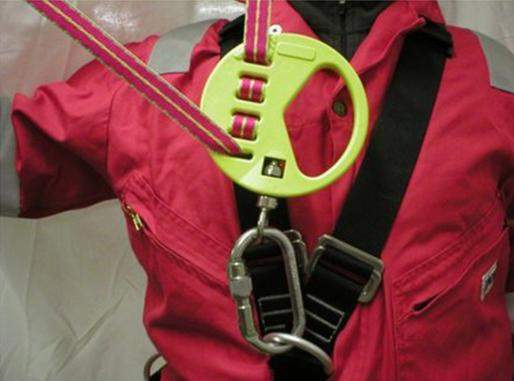 Differing from inertia reel systems, the Donut device enables users to stop and lock-off a safe distance above sea level, remaining dry and warm until rescue teams arrive. To make the rescue simpler, visibility is also strong. Donut & Safeland Personal Controlled Descent Device’s establishment as the industry standard is evident in the thousands of units sold globally. The Donut Descent Device has ISO 9001 approval, in addition to its ‘approval for use’ certification from all major international regulatory authorities, including European CE Mark, Lloyds Register and US Coastguard. Donut Safety Systems has developed and patented the Donut & Safeland Personal Controlled Descent Devices. It has more than 50 years’ experience in the production of personal escape equipment for numerous applications, across industries including marine, gas, petroleum, renewable and construction.